International keynote speaker, and popular women’s health educator, Kelli Jaecks, announces the publication of her new book Martinis and Menopause - Strategies, Science, & Sips that Empower Women to Beat the Hormone Groan, published by Mascot Press. As a women’s empowerment and healthcare advocate, educator, and communication professional, Kelli lends her expertise in health and wellness, to inspire women as they navigate through the changes and stages of menopause by providing scientific, nutritional, physiological, and psychological knowledge. “Women are faced with challenging transitions throughout our lifetimes. Menopause is yet one more significant life change that affects a woman’s body, health, self-image, role identity, and confidence. I see a need to teach and guide women, honor their challenges, clear up myths, and offer health tips to make this milestone transition easier,” Kelli says. Many women experience fear and confusion about how they look and feel as they grow older. The loss of fertility is often associated with the loss of desirability and virility. Lack of information, and fear of the unknown can cause women to go inward rather than seek help. Martinis and Menopause tackles these issues, and combines them with Kelli’s signature sense of humor. As a bonus, at the end of each chapter, the book offers Martini and “mocktini” recipes that add to making this book a go-to for relief, comfort, and fun. Martinis and Menopause is written for all menopausal women and for anyone who seeks to understand and support women on their menopause journey. This is a book that is full of easy, do-able tips to help all women feel better, live their best selves, and beat the hormone groan. Kelli currently hosts Martinis & Menopause soirées, social events held in partnership with local businesses, in cities across the US. Soirées combine a cocktail-party atmosphere with valuable, practical information. These fun, educational, women-celebrating events encourage open dialogue in women’s health and wellness issues, focusing on perimenopause, menopause, and post-menopause. Kelli Swanson Jaecks, RDH, MA holds a Master’s degree from Oregon State University in Communication and Adult Education, where she taught Leadership and Public Speaking. She received her Bachelor of Science in Dental Hygiene from Oregon Health Sciences University in 1996. Kelli demonstrates her lifetime commitment to health and wellness as an active leader in the American Dental Hygienists’ Association, and served as president in 2014-15 Her charitable spirit keeps her busy both in her hometown of Salem, Oregon, and throughout the US as an active board and committee member with several local, state, and international organizations. 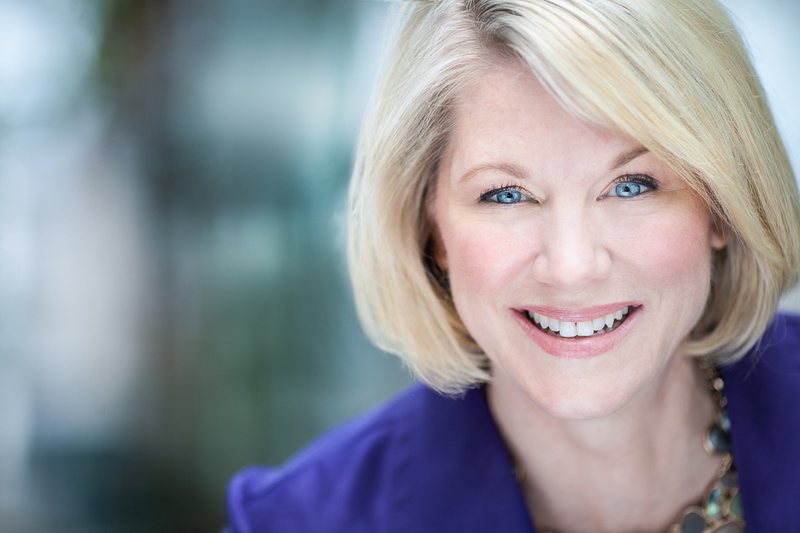 She speaks at conferences around the world on a wide variety of healthcare and leadership topics and is a current member of the NSA (National Speakers Association), Oregon Chapter Board of Directors. Ms. Jaecks is owner of Kelli Jaecks Verbal Impact!, an educational company whose mission is to empower people to optimal health and excellent leadership through education and entertainment. She is a nationally published author, speaker, and writes a popular blog on a variety of healthcare related topics in the arenas of women’s health, overall health, and leadership.